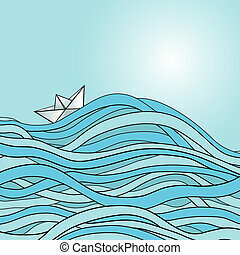 Ship on the waves. 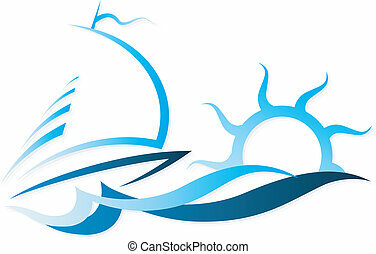 Vector illustration of a ship with a sail on the waves and the sun with beams. 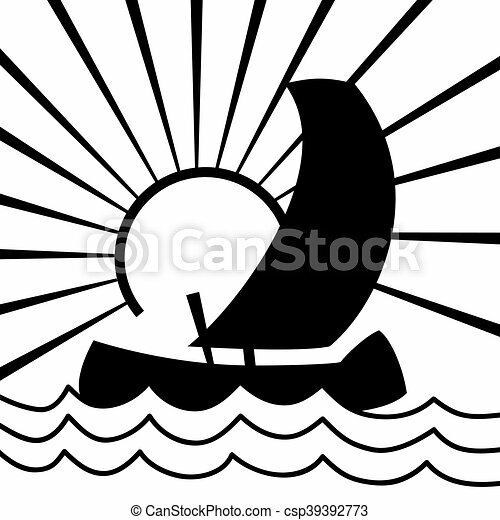 Vector illustration of a ship with a sail on the waves and the sun with beams. 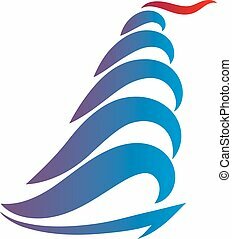 Template logo. 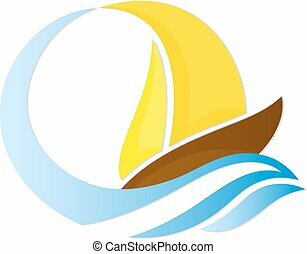 Ancient ship on the waves. 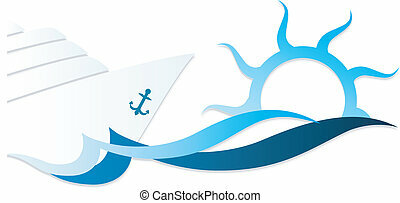 The gift card with the paper ship on the waves. 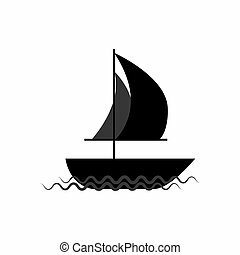 Colored vector icon for marine vessel flat style. 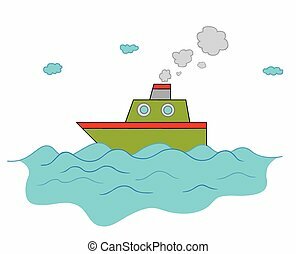 Sea ship on the waves. Elements of web design for business and website. 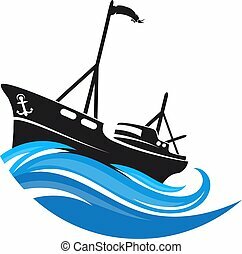 Ship anchor on the waves. 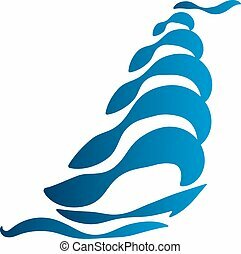 Nautical logo. 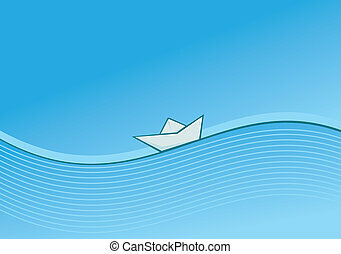 Small paper ship on the wave. Vector.